While expanding this year’s grade school lineup, Jordan brand is up with an all-new Air Jordan 12 colorway scheduled to be dropped during the upcoming month of November. The shoe basically features a combination of Desert Sand and Pro Purple color scheme. 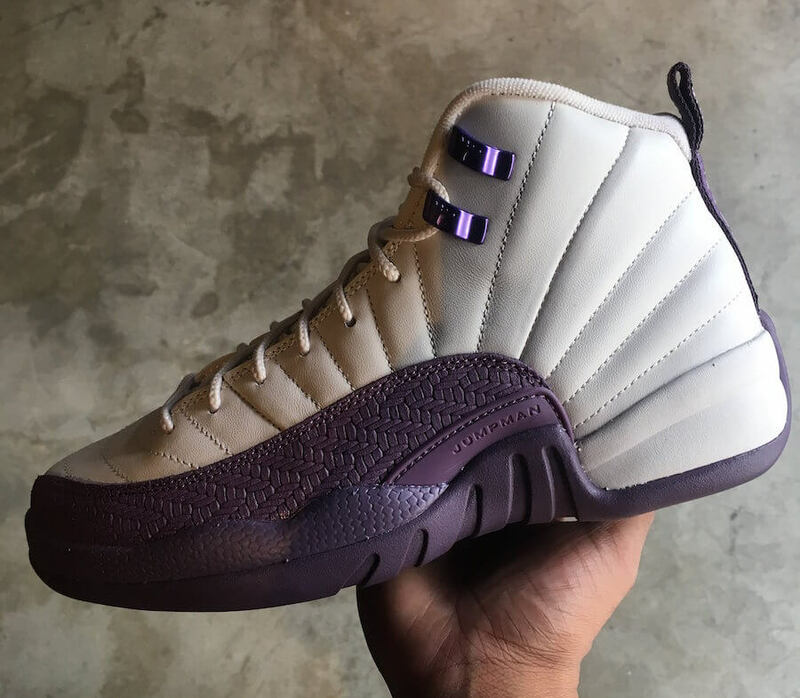 This Air Jordan 12 comes constructed out of a Sandy White leather upper complemented with contrasting Purple accents as well as overlays. Moreover, cherishing its overall design altogether are the Metallic upper eyelets. 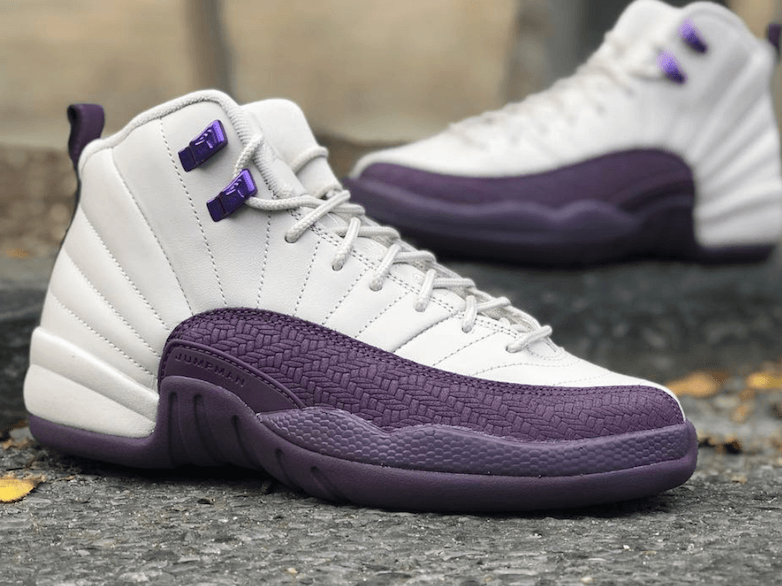 Retailing for $140, check out more detailed images below and grab a pair for yourself in GS sizing on 17th of November 2018 at any select Air Jordan retailers.